The new 12-sided pound coin gone into production today – a year before it will reach circulating change and the palms of keen collectors. The coins have started rolling off the production line at a rate of more than 4,000 a minute as Chancellor George Osborne announced they will enter circulation in March 2017. 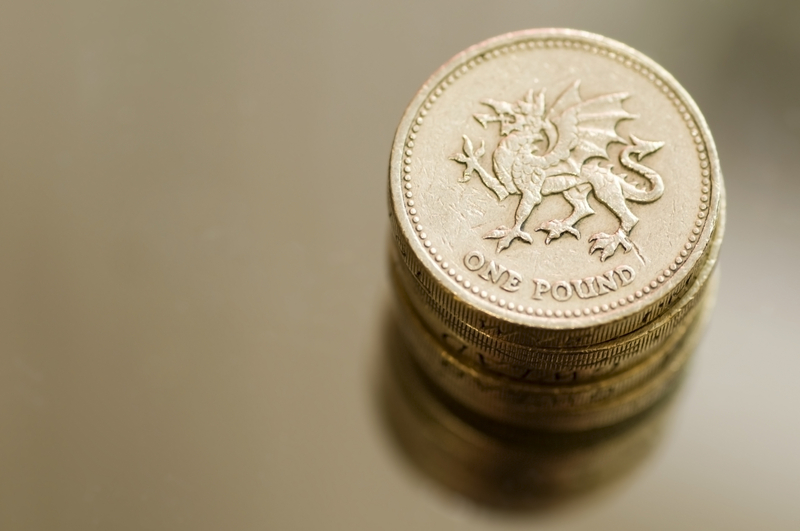 The current £1 will be replaced after more than 30 years due to its vulnerability to counterfeiters – approximately one in every 30 £1 coins in circulation is now a counterfeit. The Government have claimed that the new coin, which was announced at Budget 2014, is going to be the world’s most secure coin in circulation. When the new coin is introduced, there will be a six-month crossover period when the current round pound coins and the new pound coins are both in circulation at the same time. While the shape of the new coin will evoke the pre-decimalisation period, it masks cutting-edge anti-forgery technology. The Royal Mint says the new pound will combine three features to make it the most secure coin in the world. It uses two colours of metal, has 12 sides and includes the Royal Mint’s anti-counterfeiting technology, adapted from banknotes and embedded in coins for the first time. The Royal Mint will work with businesses during the introduction phase of the new coin and an awareness and education campaign is planned to help ensure a smooth transition to launch next year. You can add a truly vintage British coin to your collection – the very coin that inspired the new £1 coin design – the King George VI Thrup’nny Bit.